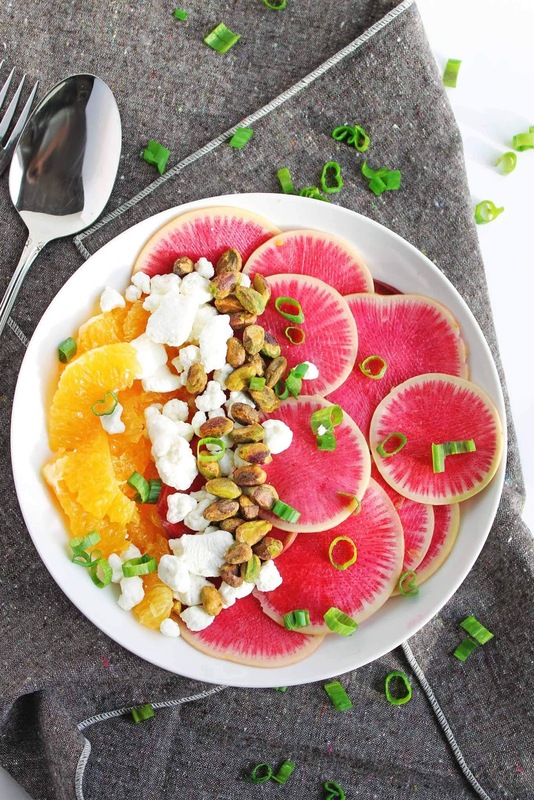 Our friends over at HelloFresh have partnered with us to share this date night idea with you! 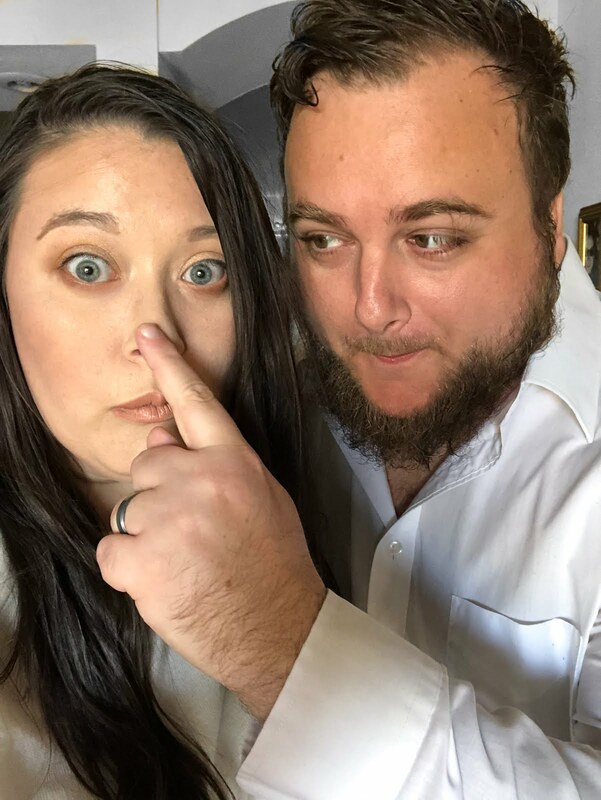 Adam and I have been trying to be frugal with our money to pay for taxes and other big bills we have in our lives right now--and with saving money comes the necessity to have less date nights out on the town. Let me tell you, the whole "we can cut back on dates to save money" suggestion just wasn't working for us. I really look forward to date night every single week! It's one of my favorite traditions we've had since we got married 5 years ago. Rather than going weeks without dates and feeling dejected, Adam and I agreed to brainstorm out-of-the-box date night ideas that are cost-effective while still remaining intimate and romantic. This week, we had a date night at home and cooked a HelloFresh meal together! 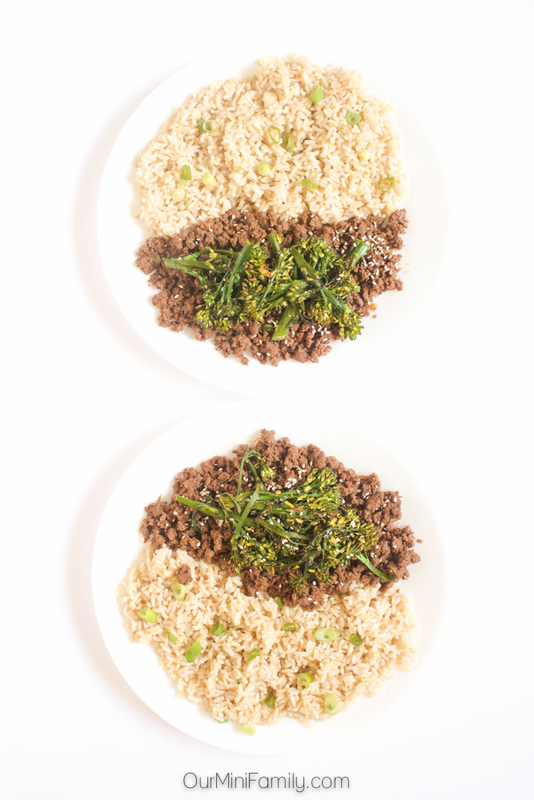 We made this delicious Korean style beef stir fry, and we had a great evening. 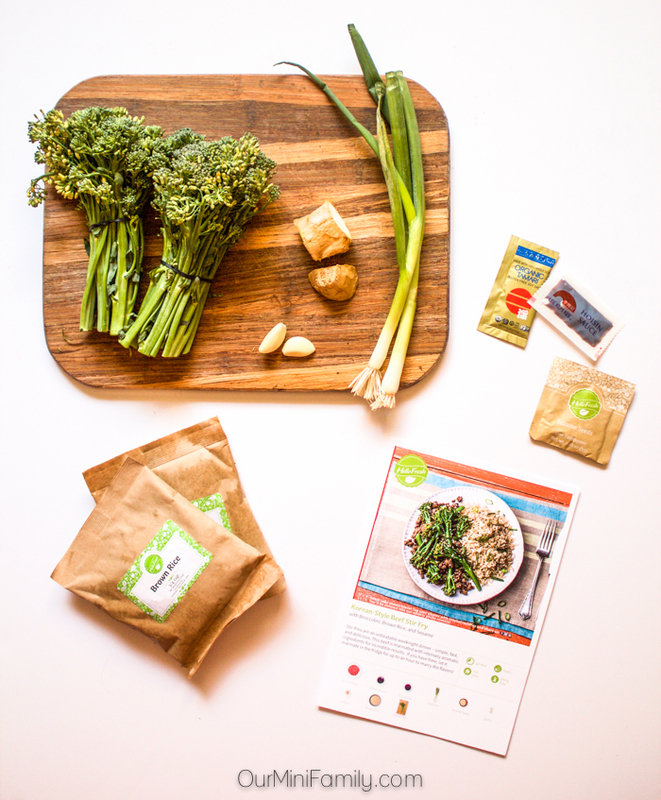 Today, I'm sharing a little bit more info about HelloFresh and also sharing an exclusive discount for you to try your first meal delivery box! 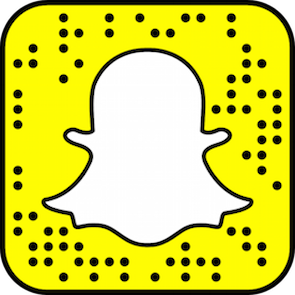 Maybe you're already on board with trying HelloFresh because you saw my posts about it on Snapchat, Twitter, Instagram, or Facebook. And that's awesome! So to save you some time and not make you scroll all the way to the bottom of our page--here is your coupon! 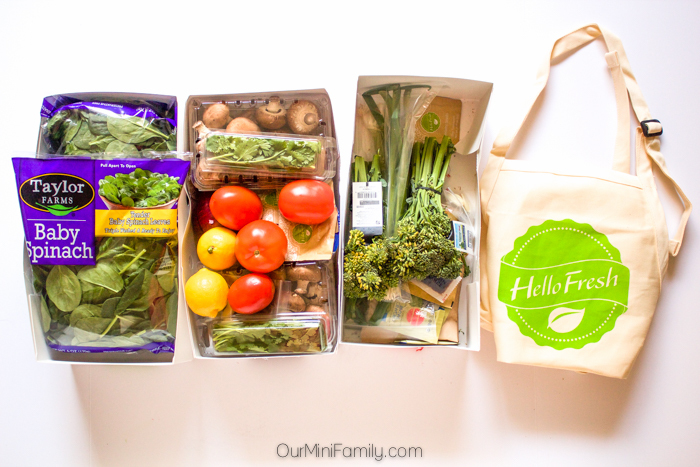 Sign-up here and get $35 off your first HelloFresh meal delivery box with code MINI35! There are a variety of boxes to choose from (both regular and vegetarian), and you can customize how many meals you want per person so you could get a box for a couple or even a box for a whole family! One of my friends told me she's actually signing up for the couples box for herself, and she's planning on making the second half of the meals and taking them to work for lunch! Aren't the ingredients beautifully packaged? 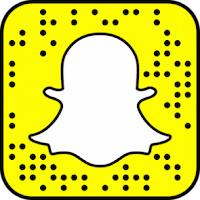 In case you missed it, Adam and I did an unboxing of our whole HelloFresh box on Snapchat. I really like how all of the meals are separated by entreè and not by serving. We certainly got a lot of produce and meat/poultry (not pictured), and I would have been overwhelmed by the food if it wasn't all perfectly separated like HelloFresh had done. 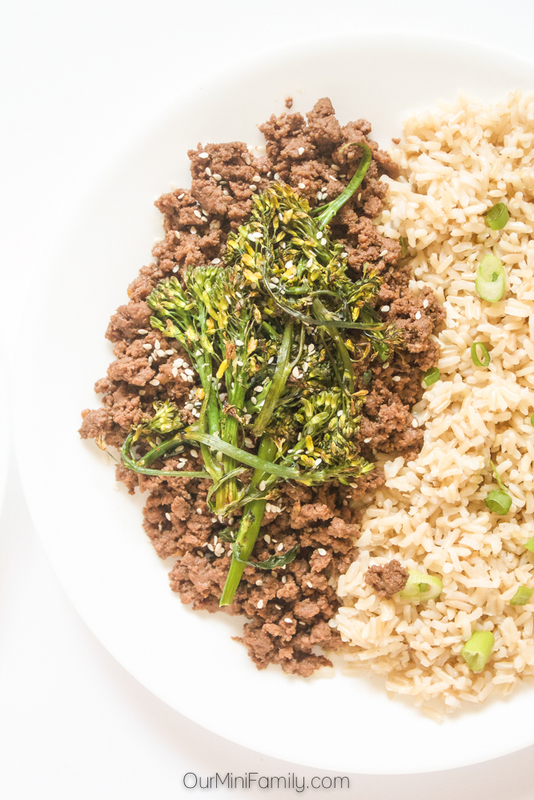 While Adam and I were spending time in the kitchen preparing dinner together, we both realized that as we were making the HelloFresh Korean style stir fry that neither of us had cooked with fresh ginger or tamari before. Honestly, I'm not even sure if I would ever cook with tamari unless I had tried this recipe! It's pretty neat that we both got to experience something new together, even if it was something small like preparing a meal together with new and exciting ingredients out of our normal wheelhouse (since neither of us have really cooked Korean food at home before). We're planning on having a bonus date night this week thanks to HelloFresh! We haven't decided which meal we're going to make, but since we had a lot of fun making the stir fry together we're taking on another HelloFresh meal together either tonight or tomorrow night! 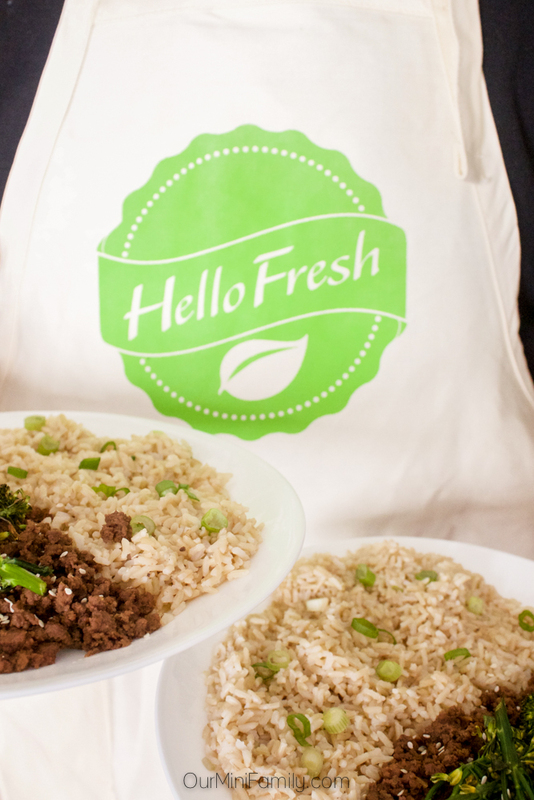 Learn more about HelloFresh and their meal delivery service here!